– See anything interesting (blogs posts, videos, forum topics, etc.) 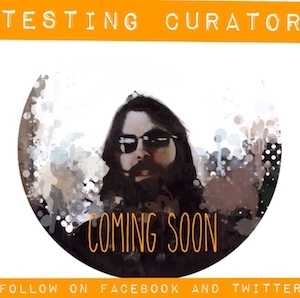 from the testing community recently you would like to share? – We can also take a few minutes to pick a topic of interest and hold an informal discussion. – Speaking at a conference this year? Bounce ideas off of us or use us as a beta group. – Any new tools that you have picked up? Feel free to share with the group. Come ask questions or share your experiences. When we exchange knowledge we help each other to become better testers!